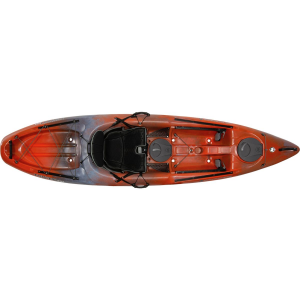 The Riviera is Jackson Kayak's blend of easy and FUN Designed for its simplicity the Riviera is a great option for those looking for an easy to use easy to store and comfortable sit on top. 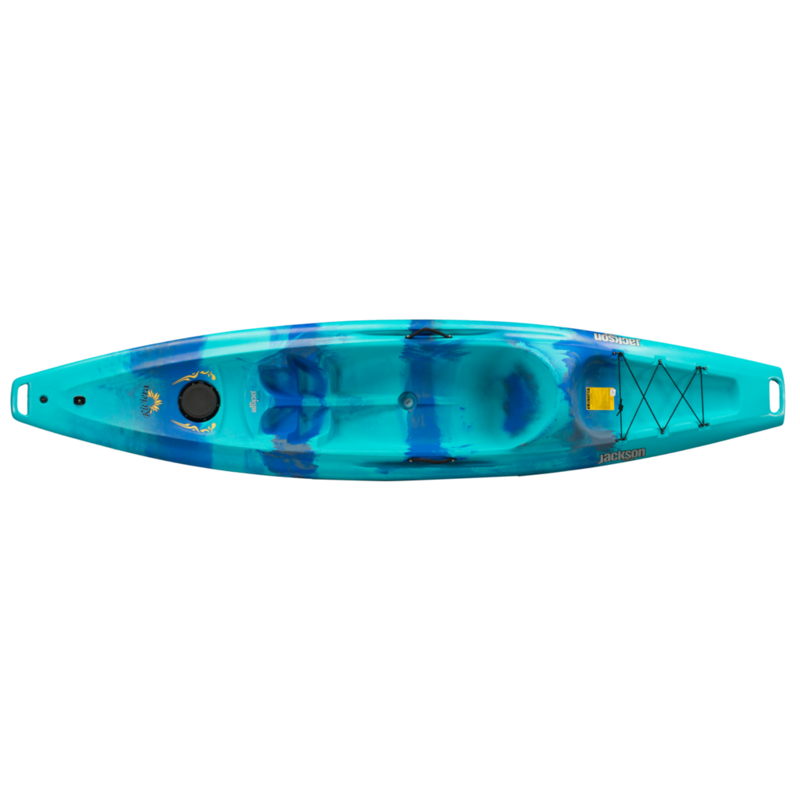 The high back on the seat gives you the comfort and support you need to to enjoy your paddling adventures and with very few moving parts the Riviera is sure to provide fun for a lifetime. A small day hatch in the center provides semi-dry storage for your lunch sunblock or other accessories you might need close at hand. 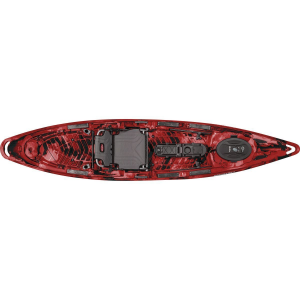 A great "cottage boat" as well as the most popular rental boat on the market. 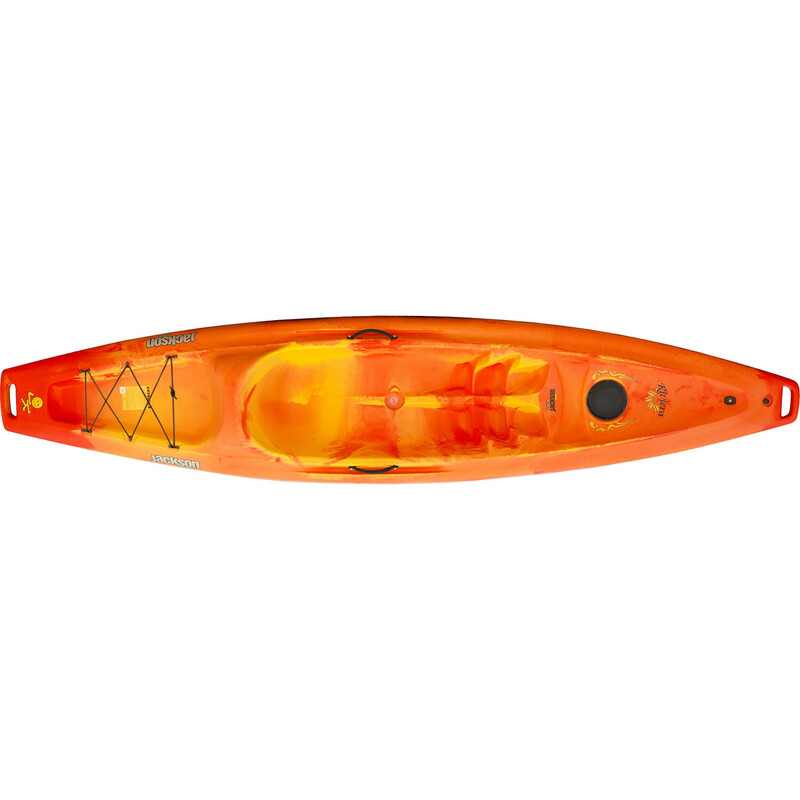 Whether you're planning to snorkel on a pristine reef, watch birds in the marshes, or cast for bass in your local lake, turn to the Jackson Kayaks Riviera Kayak for ease of use and a good time out on the water. 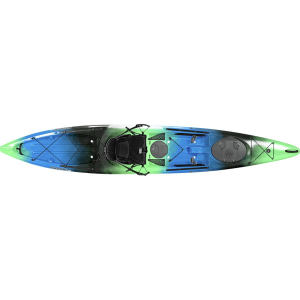 The highback seat design provides support for all-day adventures while the back bungee rigging allows you to stow scuba gear, extra jackets, or even a cooler. 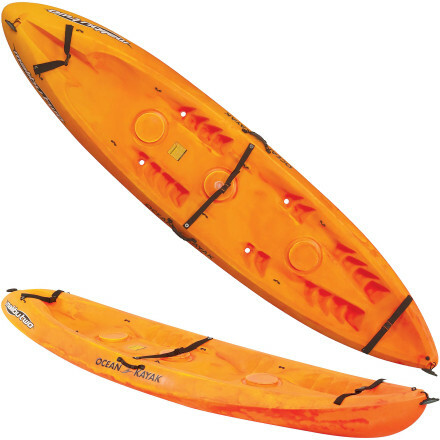 Plus, the watertight bow hatch allows you to safely stow your phone, camera, and keys. 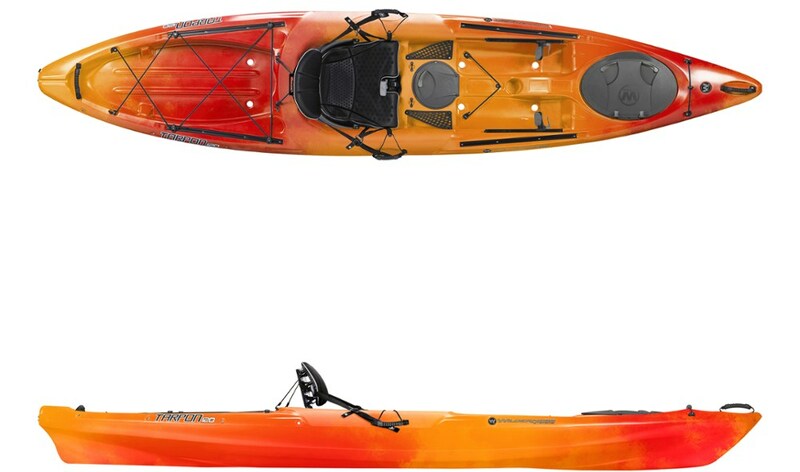 The Jackson Kayaks Riviera is not available from the stores we monitor. It was last seen March 27, 2019	at Massey's Outfitters.